Curious about how the workshops might help your organization? Check out the feedback from last year’s participants (click here and scroll down to “What are attendees saying about the program?”). The workshops are held at the Solid Waste District offices at 4750 East 131 Street in Garfield Heights (map). The workshops are free, but registration is required. Online registration (click here and scroll down to “Upcoming Seminars”) is available through the Solid Waste District’s website, as is the Solid Waste District’s flyer for the workshops. More information is available from Recycling Specialist Doreen Schreiber at (216) 443-3732 or dschreiber@cuyahogacounty.us. Want to stay in touch with the latest recycling news in the Cleveland area? Just click on the Follow button at the bottom of my blog Home page or subscriibe to my Examiner.com page. 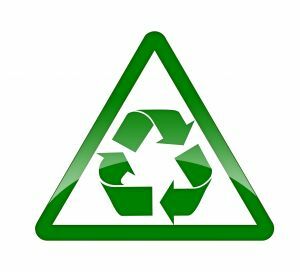 This entry was posted in Help for Recyclers, Learn About Recycling, Take Action and tagged Cuyahoga County Solid Waste District, recycling, recycling for business, recycling workshop. Bookmark the permalink.